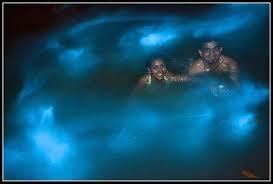 Negril to Luminous Lagoon Glistening Waters Tour $160. Private Tour: 1 to 3 persons (ride only) Round trip. Drive time, one way 1 hrs 45 mins.